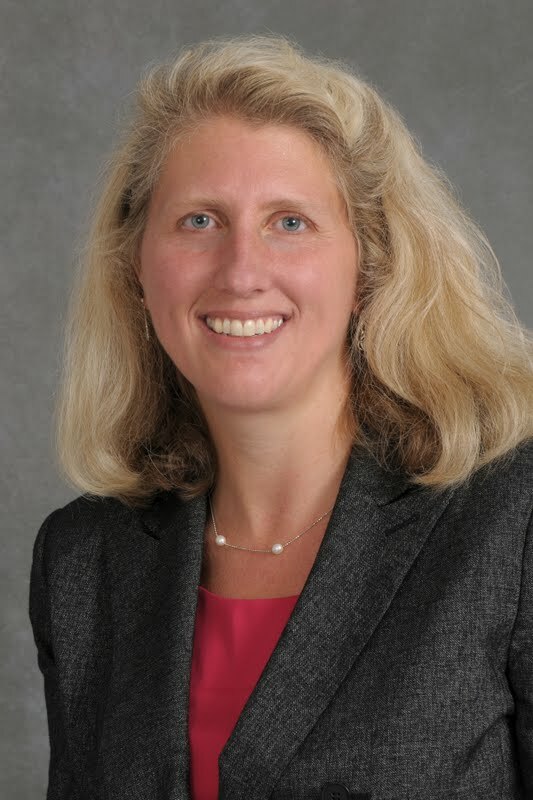 Chemistry Professor Nicole Sampson replaced Sacha Kopp as Interim Dean of the College of Arts and Sciences (CAS) on July 16. Sampson is the co-director of the Chemical Biology Training Program and formerly chaired the chemistry department for five years. Chemistry Professor Nicole Sampson took over as Interim Dean of the College of Arts and Sciences (CAS) on July 16. In addition to teaching classes and attending to her new duties as dean, Sampson is also the co-director of the Chemical Biology Training Program and a founding member of the institute of Chemical Biology and Drug Discovery. She chaired the chemistry department for five years, between 2012 and 2017. Sampson’s position was previously held by Sacha Kopp, who stepped down on July 1. The former dean’s departure came in the wake of a year marked by program and personnel cuts. Facing a $35 million deficit, the university cut several faculty members in the program in writing and rhetoric, various foreign language programs, the undergraduate major in pharmacology and the speech and language pathology program. Associate Chemistry Professor Elizabeth Boon said she believes Sampson’s past experience as department chair will help her to navigate this difficult period for the university. “[When Sampson was chair] it was a time of extreme budget cuts and I feel like the department did really well under her leadership, probably better than anyone expected, given the conditions,” Boon said.